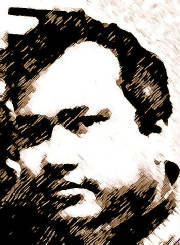 follow link for poems in Bangla and english, also some erratic thoughts! 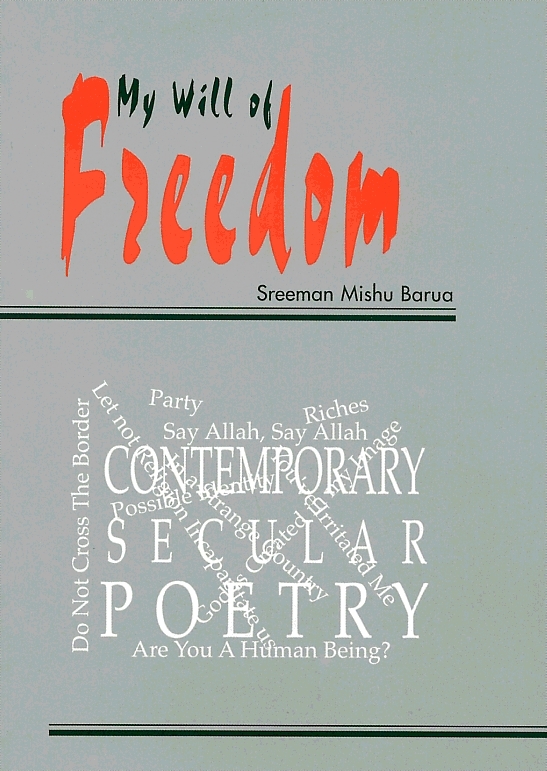 Hi, I am Sreeman Mishu Barua, a male of medium stature, typical Asian-faced, Atheist. In this site you will find my poetry (many possess either an atheistic view which is inherent or a socio-political view against religious fundamentalism or both) written both in Bengali and in English. Read and think over and over again about the contents to get your self-force awakened so that you do not need any super-natural force i.e. God or gods to support you any more. Let the wall among religions disappear. Let clashes among religious factions diminish. Let us be liable for our own life. Let us become rational Humans, become our Own God. 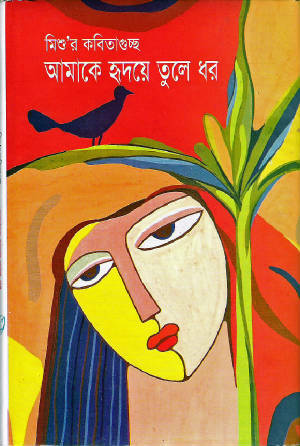 First Poetry Book; 'Take Me To Your Heart', contains bengali poems from various aspects of society and living. 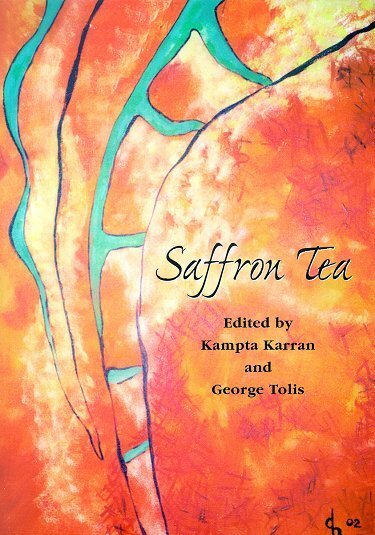 Anthology published from Coventry, UK by Heaventree Press. You may contact info@heaventreepress.co.uk for farther details. I'll update this site frequently, so make sure to check back often. Thank you for your comments!